While I take a short break from Christmas posts, I thought I would tell you about an early and surprising Christmas gift I received. MARTIMER.–Hannah Martimer (or Mortimer,) wife of a Cavendish carrier, died 26/8/1888, after being bed-ridden for eight months. At last, thanks to Daryl, I had a death date for Rosanna Buckland and yet another variation to her name, Hannah. You may remember the sign at the entrance to the Old Cavendish Cemetery, listing a “Mrs Mortimer”, buried in 1889. I do believe now that “Mrs Mortimer” is Rosanna which would make the date incorrect. Rosanna was only 63 when she died and it is sad to find that she was bed-ridden in the months before her death. MORTIMER.–On the 3rd inst., at his late residence, Cavendish, James Mortimer, aged 74 years. Born in Windsor, Wiltshire, England, he came to the colony in 1851, was a station driver and overseer, then a carrier. He died of dropsy and heart disease, and was buried on 5/11/1895, leaving four grown-up children. His wife died about 7 years ago. As Daryl pointed out, there are a couple of errors in this notice. James was born in White Waltham, Berkshire, England and he and Rosanna arrived in Victoria in December 1852 aboard the “Bombay” and of course James was a station drover and not a driver. Thank you Daryl for your help once again. 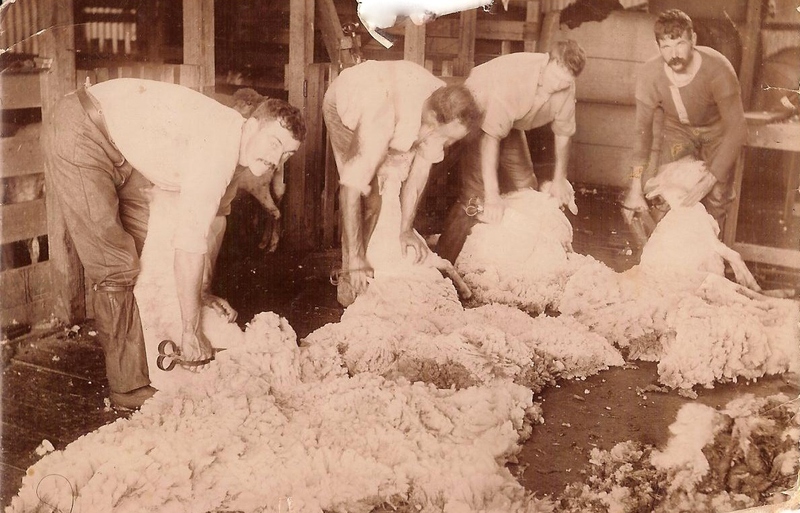 Why not check out Daryl’s website which also incorporates the Casterton Historical society website. If you have a Western District Family or have an interest in Western District history, particularly the south-west, you are bound to find something of interest. I am constantly amazed at the amount of content on the site. This entry was posted in Western District History and tagged Buckland, Cavendish, Mortimer. Bookmark the permalink. Daryl’s genealogy website and activities have been so helpful to so many people for so long, that he should be nominated for an AO. Wishing you a peaceful break MR. I agree with you Ann. Daryl has been most helpful to me and others on the Rootsweb West. District Mailing list and his SW site and the Ballarat Genealogical Society site are a credit to him.